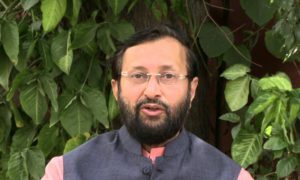 Union Minister for Human Resource Development Prakash Javadekar has said to improve the school education system in the country, major changes have been brought, including allowing detainment in the same class and reverting to examinations for assessing academic progress of students, besides updating NCERT textbooks. The minister was speaking at the inauguration of North-Eastern Region workshop on “Innovations and Best Practises in School Education”. The workshop was organised by the Ministry of Human Resource Development (MHRD). 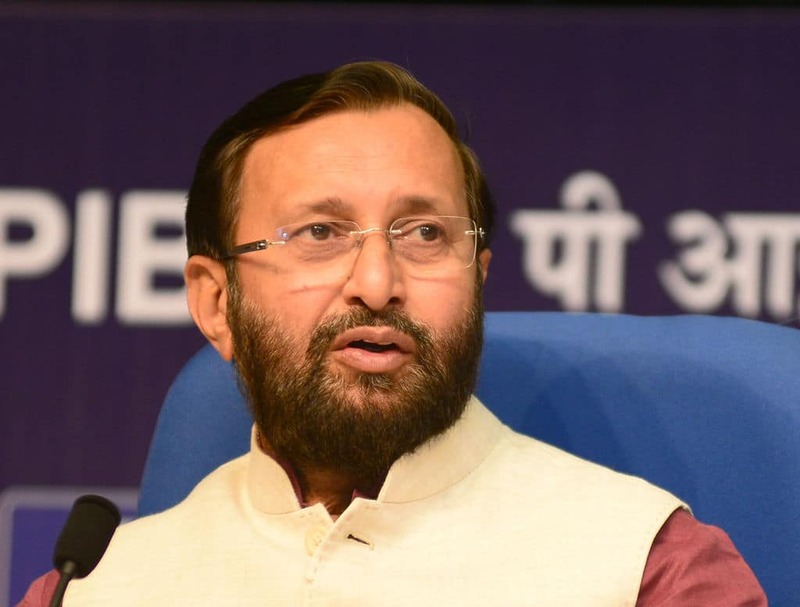 Javadekar said, a student would be given two chances to pass, with one being in the first examination in March and the second one in June. “If he/she fails there, he/she will be detained in the same class,” he said. According to him, the second major change is making the class 10 board exam mandatory for all students. “We had a meeting of education ministers from all the states, wherein those from 25 states lamented that they were finding it difficult to improve the quality of education without examinations. On their demand, we unanimously decided that the right to decide on detention will be left to the states and it will be done anytime soon,” Javadekar said. 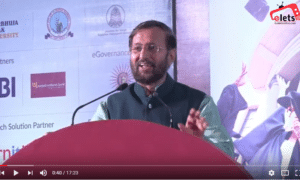 Javadekar also invited suggestions from all education stakeholders to make changes in NCERT Books as the books have not been revised since the last ten years. Stating that benchmark and learning capacity outcomes have been introduced for every class and monitored every year, the BJP leader said handbooks have been introduced for teachers to monitor every child and thus reach the benchmark.